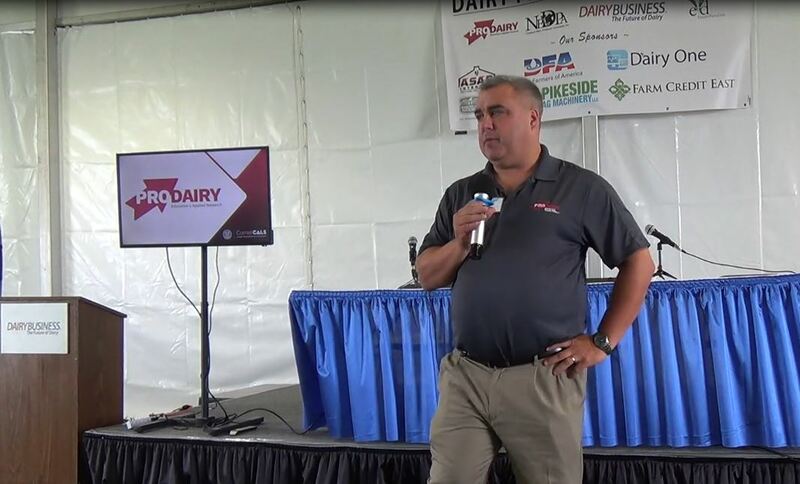 The American Feed Industry Association’s President and CEO Joel G. Newman formally announced to members today that he will be retiring from the association effective December 2019. The association has formed a selection committee to facilitate the transition process over the next year and hired Kincannon & Reed to assist in recruiting Newman’s successor. Newman has led AFIA for the past 15 years, in which he has ushered in a landmark era of change. During the early 2000s, Newman worked with members and staff to develop a strategic focus that better aligned the association to meet the future needs of the changing industry and led to the creation of AFIA’s 4 Promises of Member Value. Over the years, Newman expanded the AFIA staff team, adding top talent to deliver on the 4 Promises of providing legislative and regulatory representation and member access to top expertise. 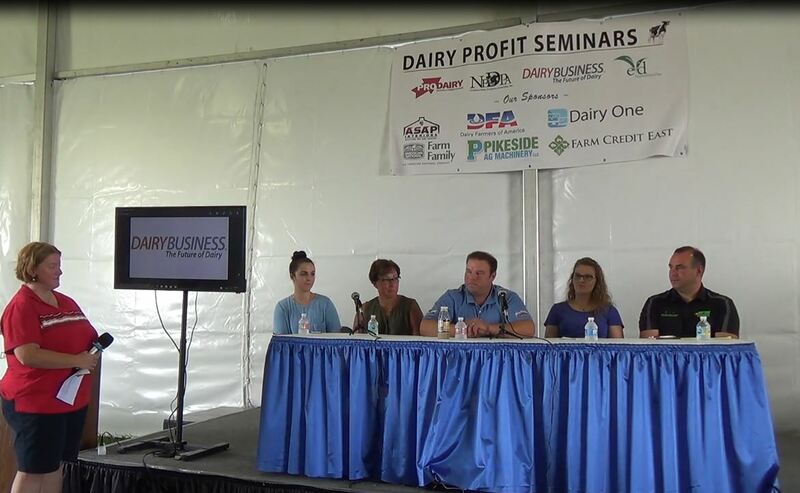 AFIA’s education programs and networking events also saw tremendous growth during this time. Newman championed an expanded global focus on the development of international food safety standards and opening more international trade opportunities for the industry. 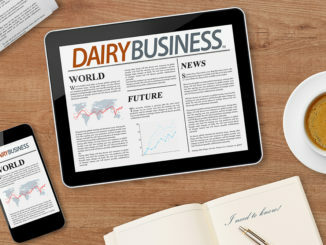 Most recently, AFIA has implemented a Sustainability Initiative, which includes the development of collaborative industry messaging to address consumers’ concerns regarding the animal protein industry. All of this has led to a more than 50 percent increase in member engagement and increased industry value. Newman has also served as president of the association’s public charity, the Institute for Feed Education and Research, since its inception 10 years ago. He has represented the U.S. animal feed industry on international issues, including serving on the International Feed Industry Federation’s Board of Directors, and previously as IFIF’s chairman, and as a member of the U.S. delegation to the Codex Alimentarius Commission. Newman has spent his distinguished career in the agriculture and food industries. For the past 48 years, he has held executive positions at Agway, Inc., Maple Leaf Foods, Inc., and United Cooperative Farmers, prior to joining AFIA. He holds an MBA in finance and marketing from Syracuse University and a bachelor’s in animal science from West Virginia University. Newman will continue to serve as president and CEO of AFIA over the next 12 months and will assist with the transition through the end of 2019. 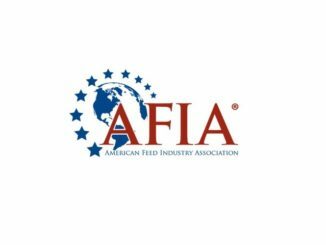 As part of its succession planning, the AFIA Board of Directors appointed a selection committee in May to lead the recruitment and succession process. The committee will be working with Kincannon & Reed to recruit a strategic, collaborative and results-oriented individual who can lead the organization to deliver on its mission and develop strategies that address its vision for the future. The association aims to conduct candidate interviews in the spring of 2019 with the goal of making a candidate recommendation to the Board for its review by the summer. 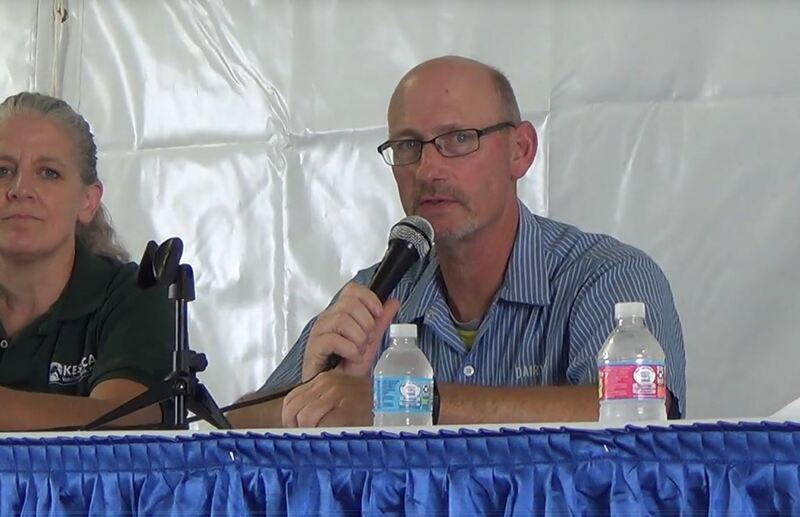 Pending the Board’s final approval, Newman expects to officially introduce and onboard the new president and CEO in the fall of 2019. Interested individuals can contact Jim Gerardot at (636) 795-6463 or [email protected] for more information about the position. Kincannon & Reed is the leading global retained executive search firm focused exclusively on the food and agribusiness value chain. Founded in 1981, the company serves clients throughout the world from locations in the Americas, Europe and Asia/Pacific. KR recruits leaders for organizations that feed the world and keep it healthy.